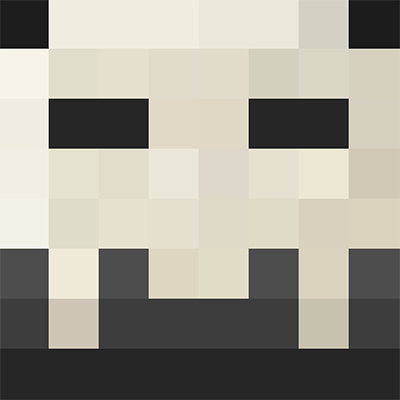 Poll: What would you rate your avatar on a scale of 1/10 pixels? What would you rate your avatar? Hi and welcome to Core's gfx shop! Make sure to read everything if it's your first time viewing this thread and let's get started! 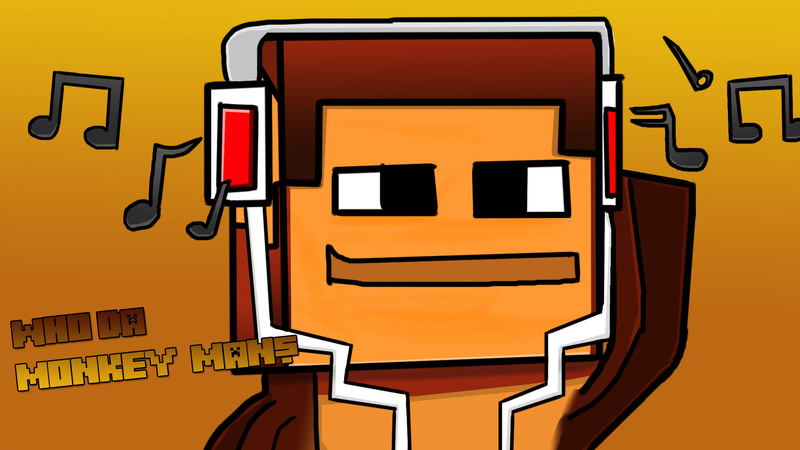 1.Would you like a Signature/Banner, Avatar drawing or an Avatar head? 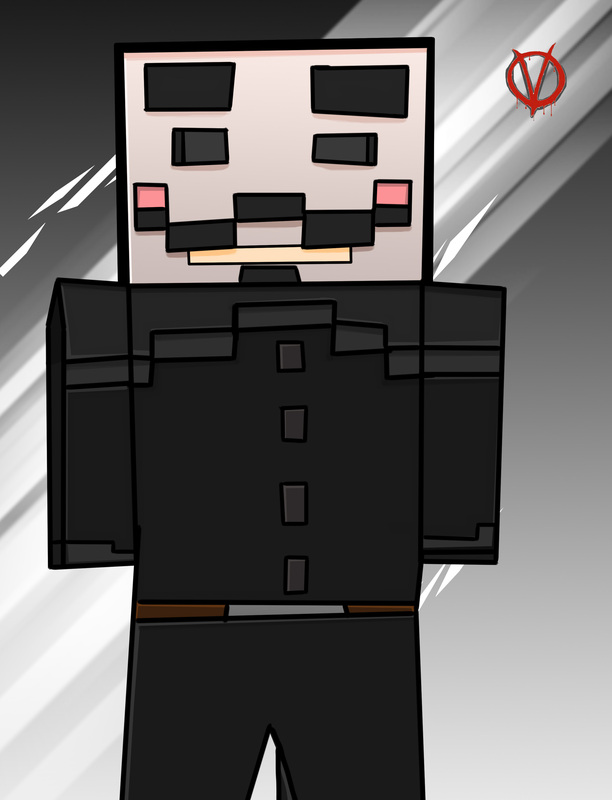 2.If You would like an avatar drawing or Signature/Banner, what pose would you like your avatar to be in? 3.What's your IGN (in game name)? 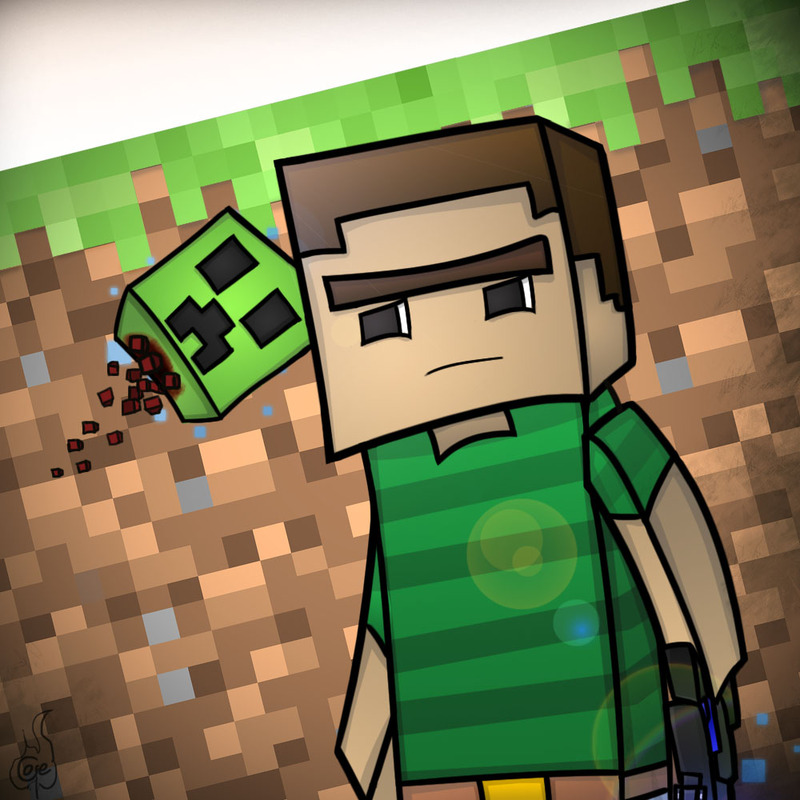 4.Is there anything/anyone else you want in your avatar drawing or signature/banner? 6. 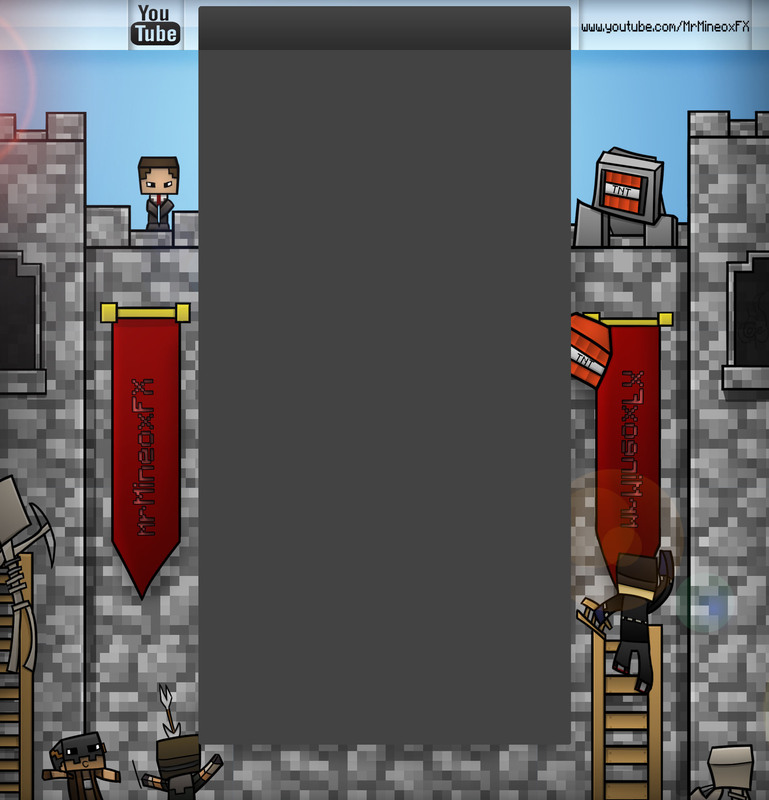 What background would you like? Step 2, Fill it out. Here's an example if you did it right! 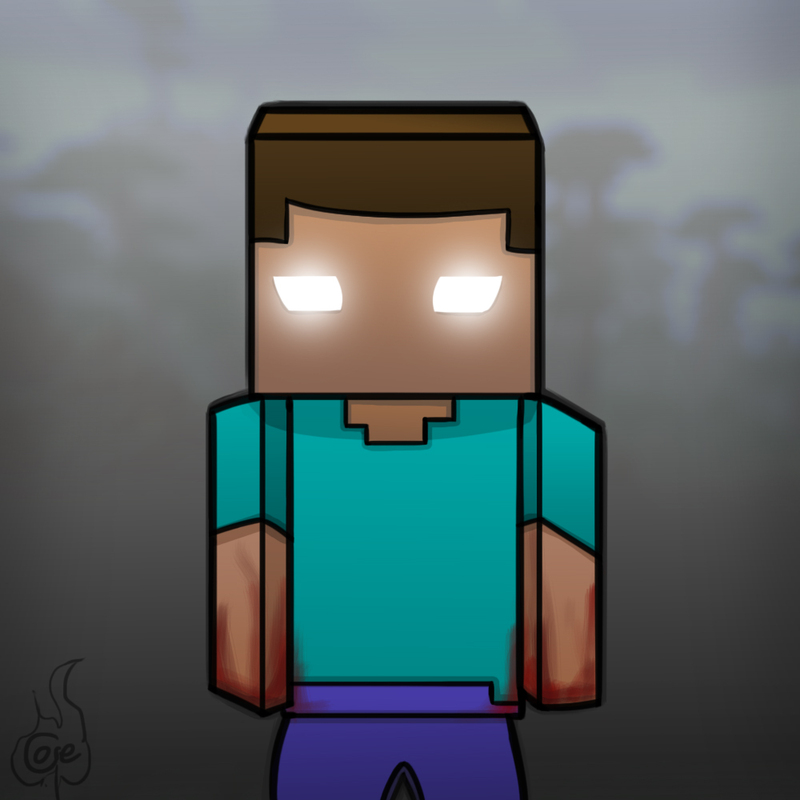 1.Would you like a Signature/Banner, Avatar drawing or an Avatar head? Avatar drawing please! 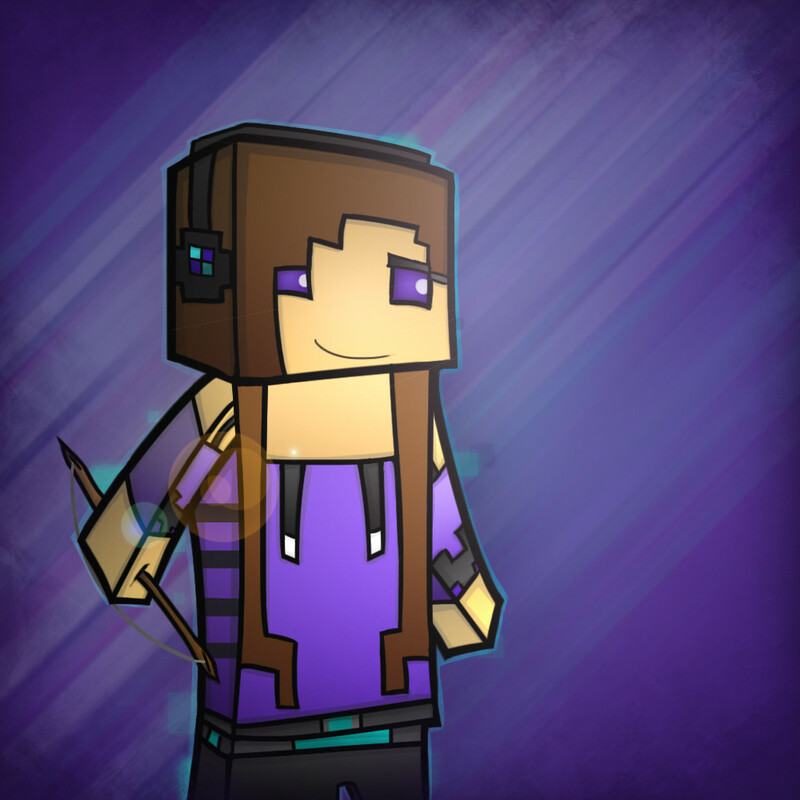 4.Is there anything/anyone else you want in your avatar drawing or signature/banner? Nope. 5. Is there any specific resolution you want? (The highest I'll go up to is 1000x1000 pixels) Nah, 1000x1000 would be fine! 7.Anything else? No thanks, that should be it! If you don't get any of the app questions, here's some things to clear it up! 3.What's your IGN (in game name)? I need your IGN for you skin. 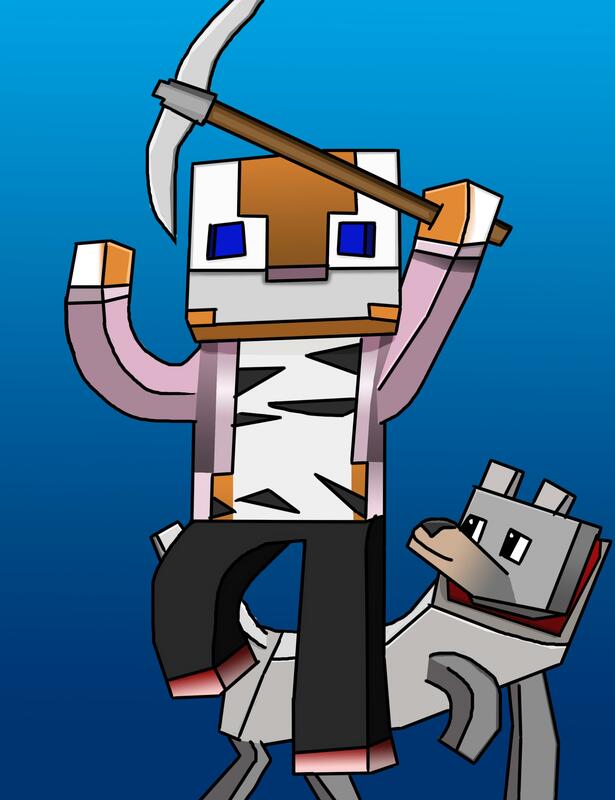 4.Is there anything/anyone else you want in your avatar drawing or signature/banner? Just in case you want someone else in your drawing or sig. 6. What background would you like? Just so I know if you want a background drawing or a design. 7.Anything else? Anything else you want? Q: How long will these requests take? A: I usually do these drawings in my spare time so I'm not constantly drawing avatars. There is no specific time an avatar will be done. It will most likely be a long time but I'll guarantee you they'll be finished at one point! A: Lol no, like I said before I do these drawings in my spare time and drawing is one of my hobbies and hopefully a future job. Q: How do you do all this? A: I make everything in Adobe Photoshop with my Wacom Bamboo tablet. Q: Is there a limit to how much things I can put in a request? Q: How will I know when my avatar is done? Q: Do you do YouTube backgrounds? A: Those people have Pm'd me their request and not posted on this thread. If you want to support this avatar shop, just copy and paste any of these into your signature! Donating! Even a few cents helps! Pm me if you donate and I'll put you on the top of the wait list! And you need anything else just ask! Also if you find any grammar mistakes or something like that, let me know! 8.Anything else? A tail and my ears to be shown. 2.If not what pose do you want it to be? 2.If not what pose do you want it to be? 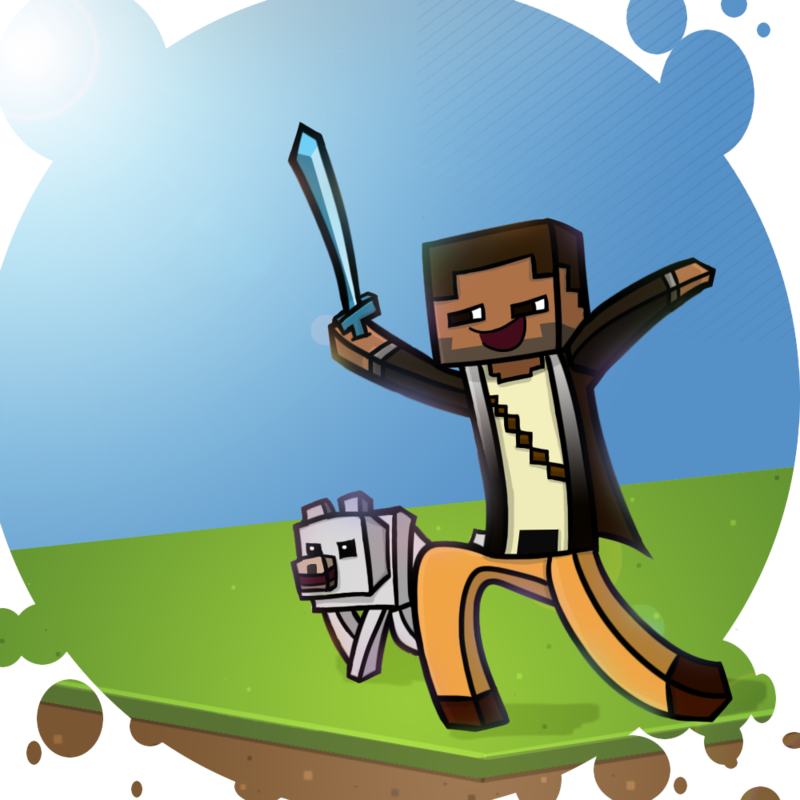 -Me witha diamond sword. 3.Would you like it portrait or landscape style-Portrait with a firey BG. 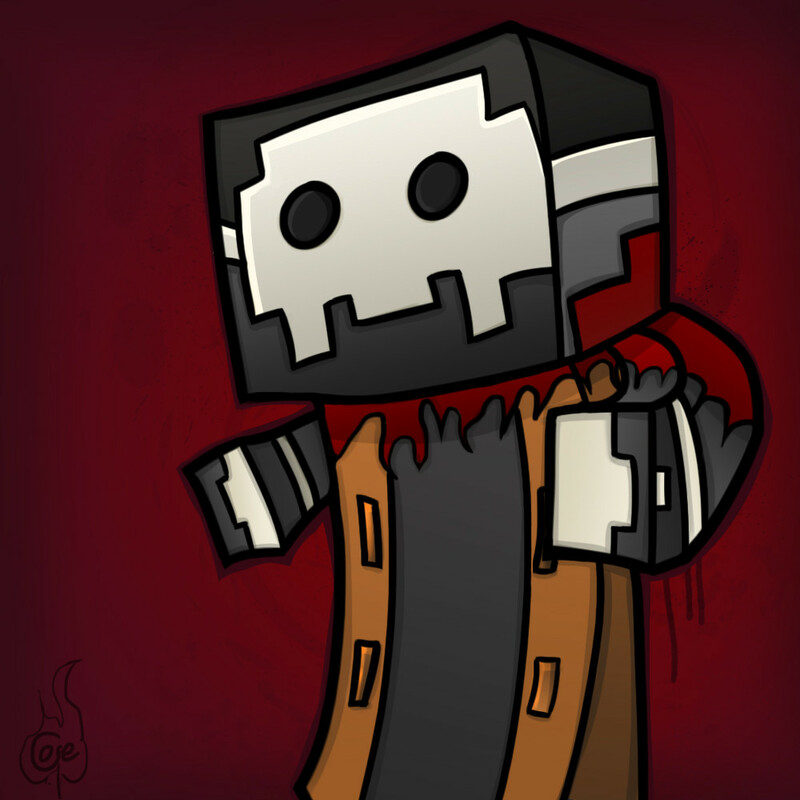 4.Do you mind If i put your avatar on my DeviantART page?-Sure, I don't mind. 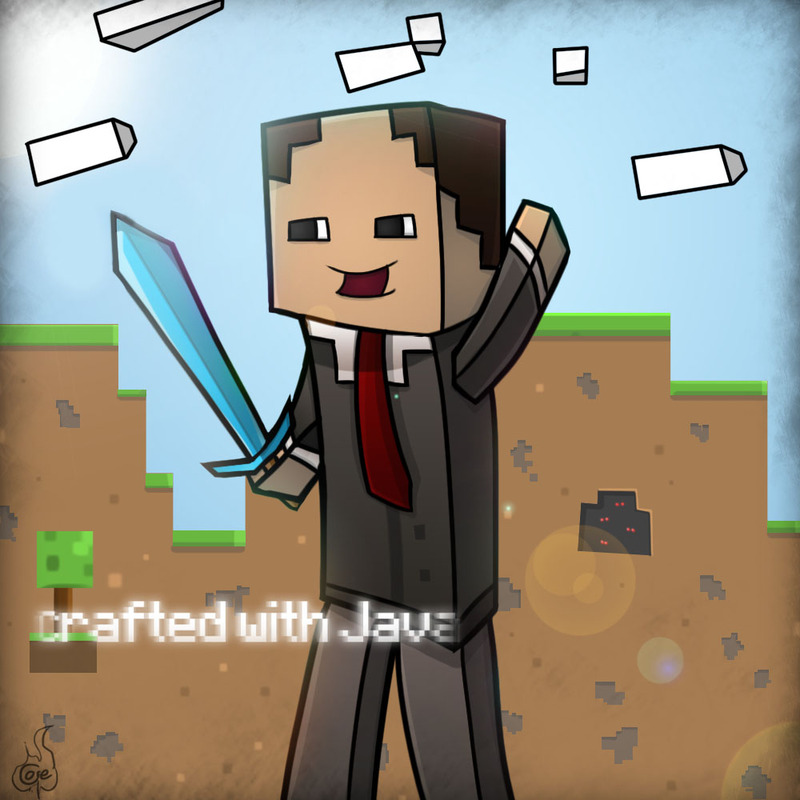 Credit to Corefire for my Sig! Edited by Me Just a Bit. 3.Would you like it portrait or landscape style portrait! 7.6.Is there anything/anyone else you want in your drawing?write "thats a very nice everything you have there" like the monkeyman one! 8.Anything else? green backdrop plz! [b]3.Would you like it portrait or landscape style[/b] Portrait. 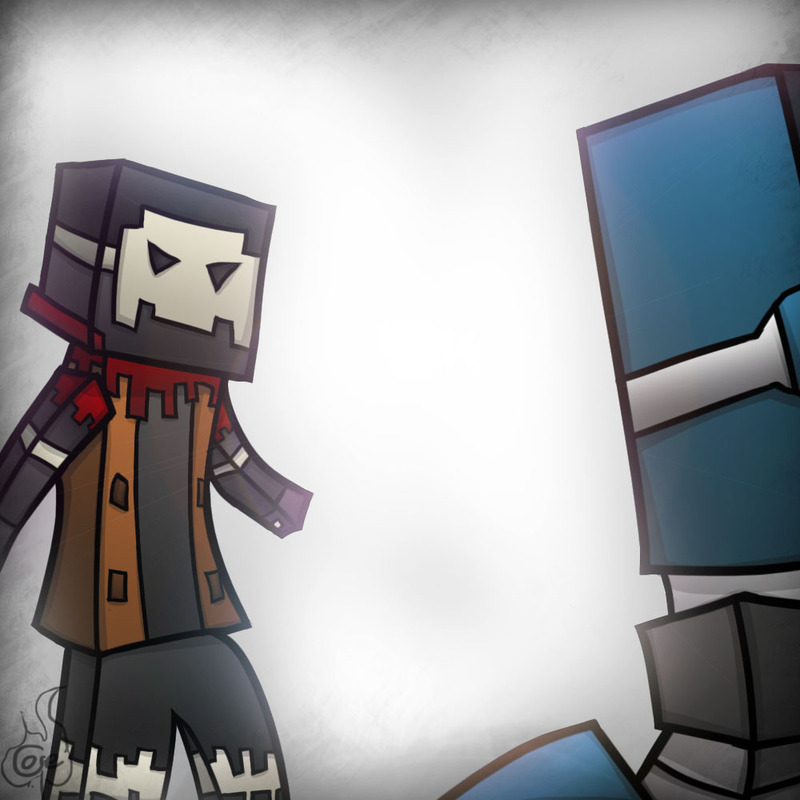 [b]4.Do you mind If i put your avatar on my DeviantART page? [/b] Of course not! It's your drawing after all. 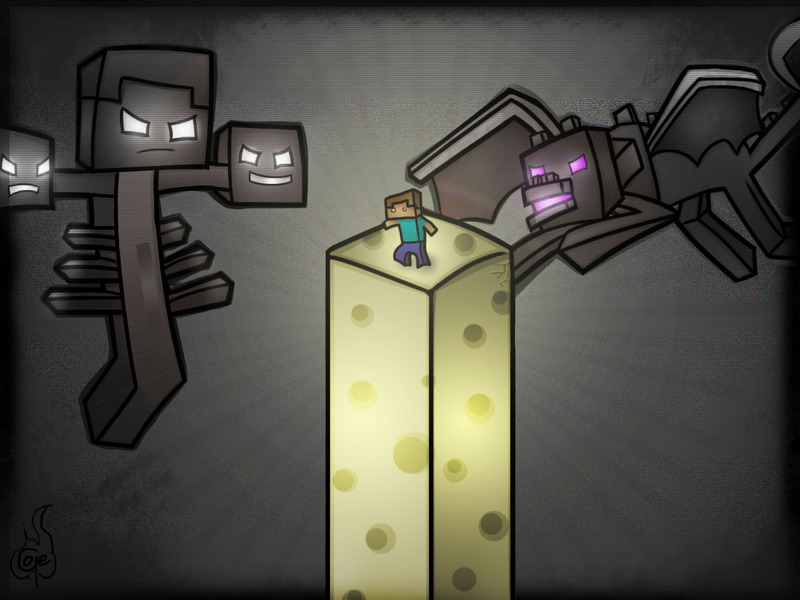 [b]7.6.Is there anything/anyone else you want in your drawing? [/b] The text, BTRPO, 3D if you can. If you can't; I could do it myself with the PSD. Also does anyone know why the application is turns different colors when I put the [ code] [ /code] around it? [b]2.If not what pose do you want it to be? [/b] In the "Challenge accepted pose"
[b]3.Would you like it portrait or landscape style[/b] portrait? in portrait. Location: In a sea near you. 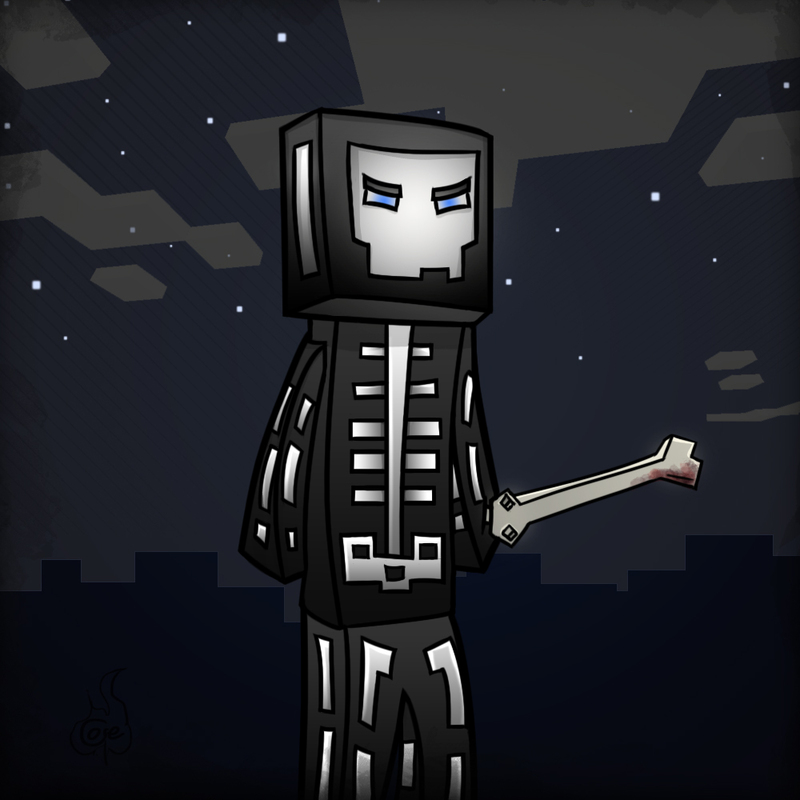 1.Do you want your avatar drawing to be like any one of my examples? No thank you. 2.If not what pose do you want it to be? I'd like my skin leaning back smoking a pipe, but just so you can see his head and some of his upper body. Behind that I would like a background colored dark and light blue. At the top I would like my name in light blue Minecraft letters. 3.Would you like it portrait or landscape style? Landscape please. 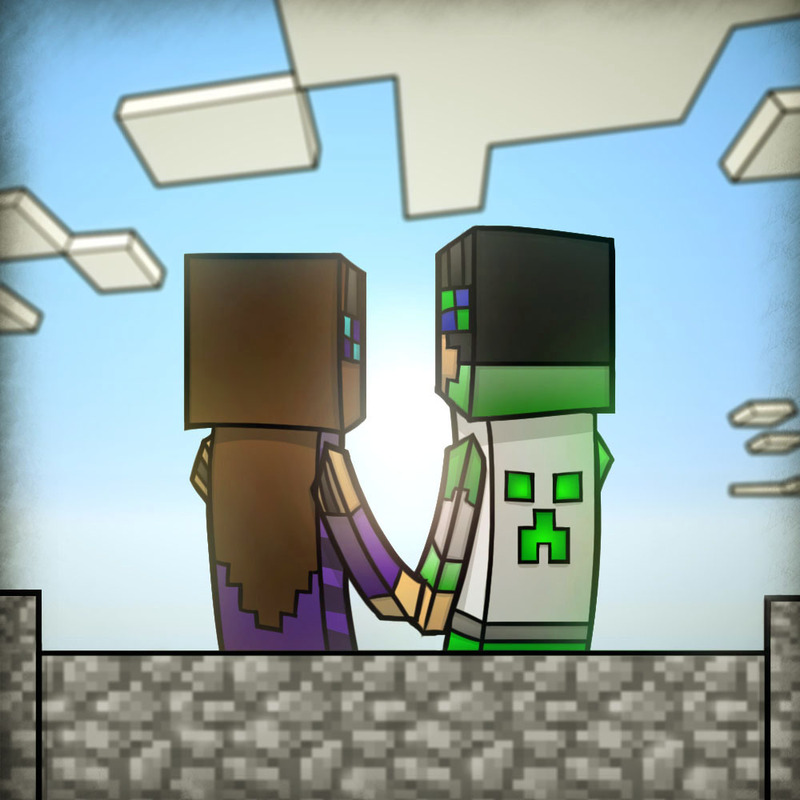 4.Do you mind If i put your avatar on my DeviantArt page? No, I don't mind. 6.Is there anything/anyone else you want in your drawing? Nothing but the pipe mentioned in the second question. 9.Anything else? No, just thanx for doing this for free! Thanks! I'll put that in the op! What program do you use?? Paint.NET, Gimp, PS? ?